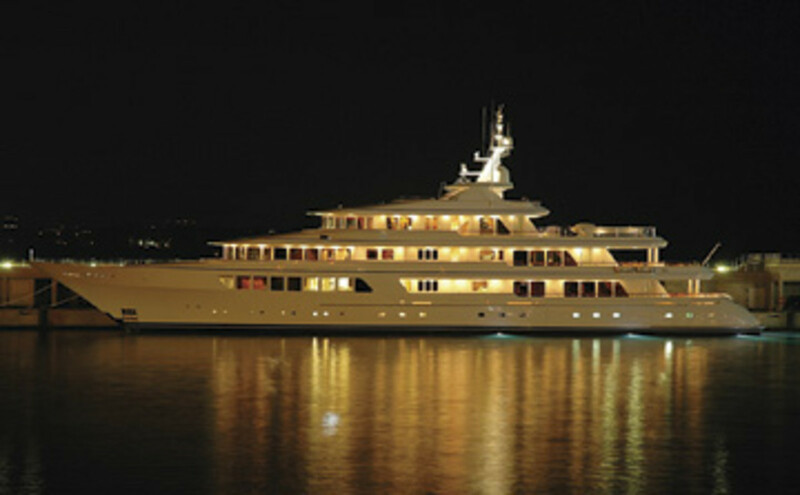 Utopia charters weekly in the Mediterranean in the summer and the Caribbean in the winter. The second-largest Feadship ever, Utopia was originally built for an unnamed client who passed away before the project was completed. But his layout choices, especially that of the owner’s suite, seem to have left a lasting impression with the new owner and should do the same with charter guests. Situated on the boat’s upper deck, the owner’s suite features panoramic views, a large head with soaking tub and a Jacuzzi, a gym, a mini-galley, and a deck with sunpads and a Jacuzzi. However, other guests are not left out. Since she was originally designed for personal use only, her staterooms are especially luxurious. As many as eight people can be accommodated by three VIP cabins on the main deck and two more guest cabins on the lower deck, plus there are two private galleys that are perfect for midnight snackers. 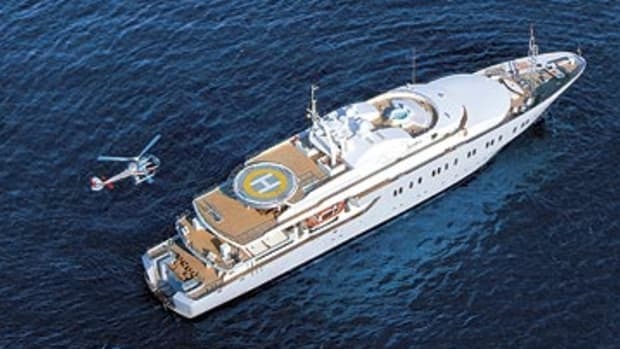 Utopia charters weekly in the Mediterranean in the summer and the Caribbean in the winter. Expenses are additional.